The new B room at Studio G offers a large live room with 3 iso booths, a large instrument collection including a Yamaha grand piano. A Neve 5465 mixing console paired with a Studer A80 tape machine offers an amazing classic tone. This studio also provides Pro Tools and one of the largest collections of analog outboard equipment in NYC to create amazing recordings. 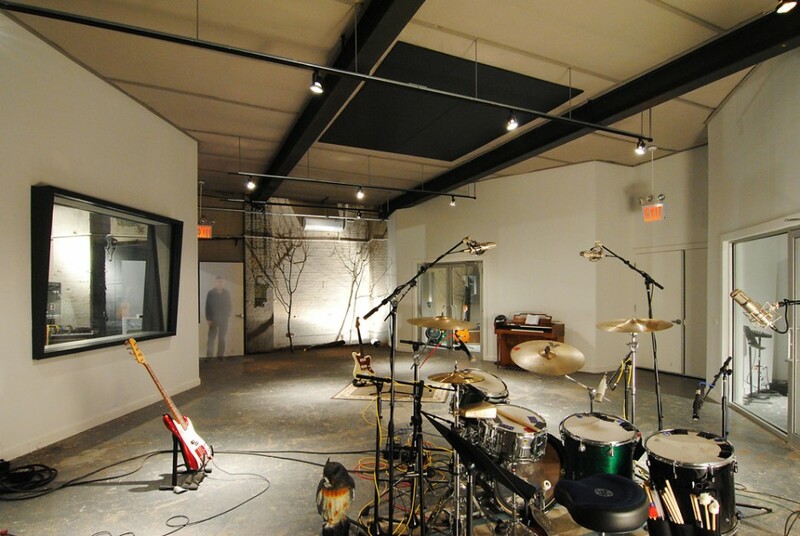 The Buddy Project is a small but well equipped mixing and overdub studio. 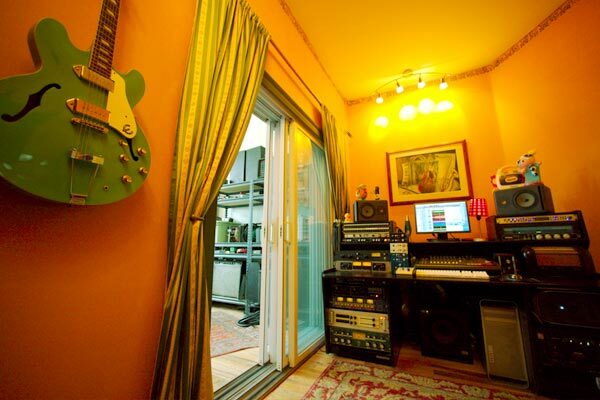 The studio features a Roll Fulcrum summing mixer, Eisen Audio preamps and a fantastic microphone collection. This is where the majority of my mix work takes place. 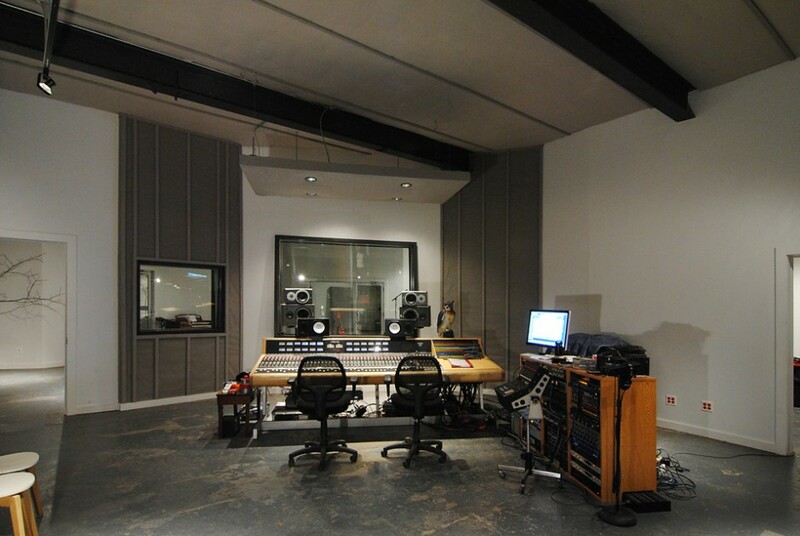 Seaside Lounge, in Brooklyn is a great classic recording studio. 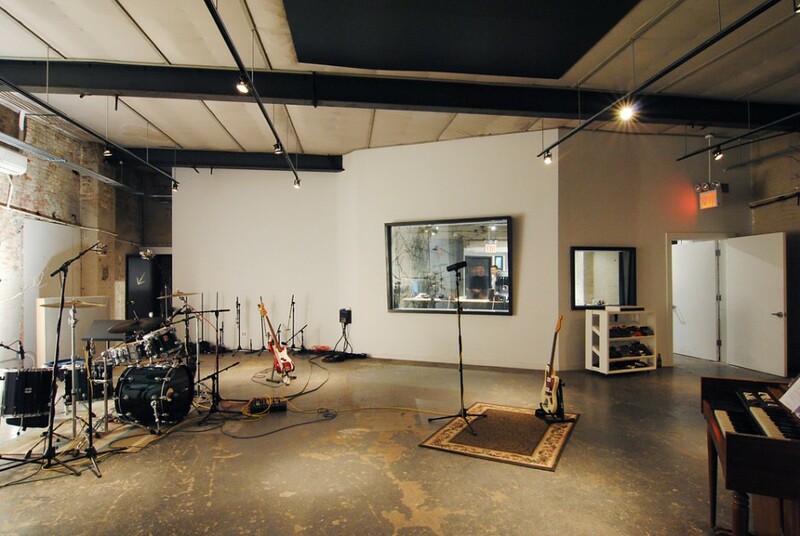 The studio features a large live room and a well tuned control room with an MCI mixing console and protools HD.